Africa's star Table Tennis player, Aruna Quadri has appealed to the Nigerian government to provide a strong coach to help him perform at the Table Tennis world cup to be held at Liège, Belgium. Earlier, Nigeria's Minister of Youth and Sports, Solomon Dalung, had promised to support Quadri for the World Cup. Aruna was one of the stars of a previous World cup tournament. Sun Yingsha aims to win the Grand slam of Table tennis. 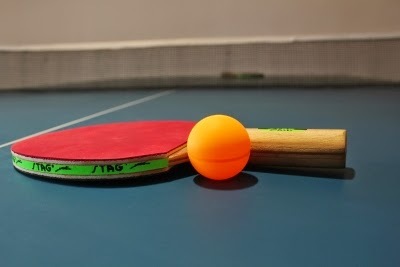 The Grand slam in Table tennis for Chinese players is the Olympic, World, World Cup, and National Games titles. Ding Ning's idol is Zhang Yining, the Legend of Table Tennis and one of the all time greats. 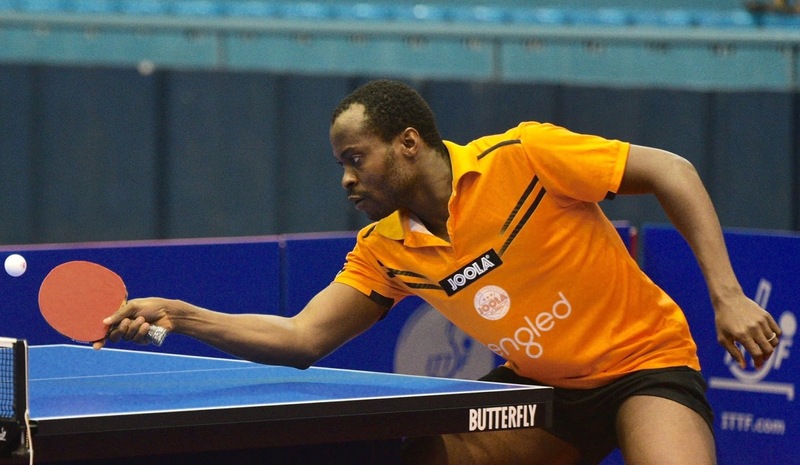 London will host the The ITTF Team World Cup from 22 to 25 February, 2018. ITTF, the Table Tennis world governing body announced this recently. The tournament will be held at the Copper Box Arena at London's Queen Elizabeth Olympic Park. The tournament was held at Dubai in 2015. The 2018 ITTF Team World Cup will be hosted in London on 22-25 February 2018. The world table tennis governing body ITTF's President Thomas Weikart recently announced this. Table Tennis England Chairman Sandra Deaton was overjoyed after hearing this announcement and expressed her excitement.